It’s Tax Day in the U.S. and it can be a reminder for all of us to get our money right! We sat down and talked with financial guru AttiQuewa aka ThatFinanceChick. She is ready to get us all in good financial shape. Follow her on Instagram at ThatFinanceChick. 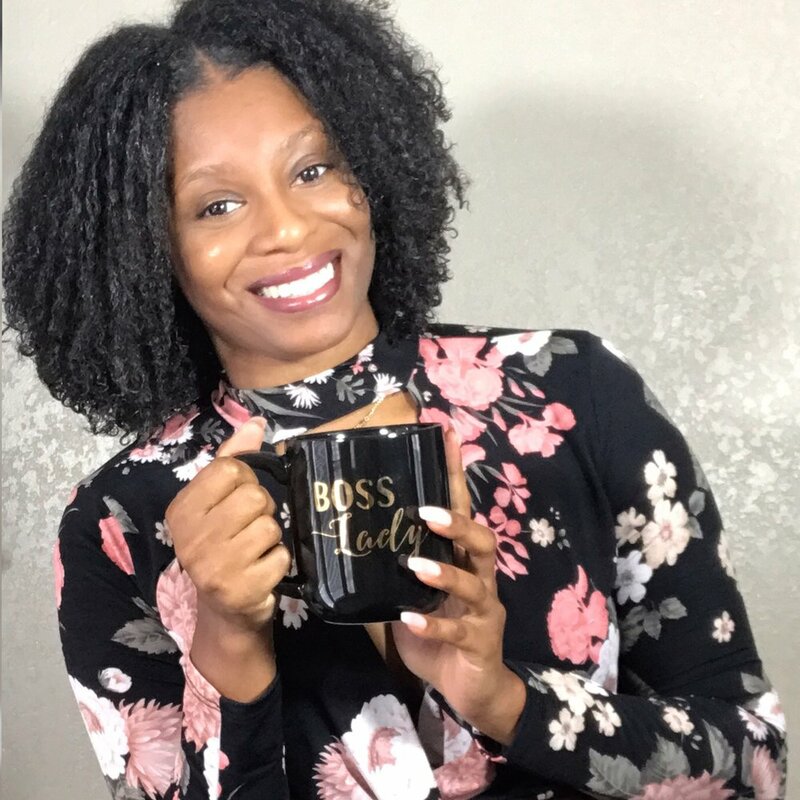 I am a financial educator that teaches millennials how to create their ideal financial lifestyle. This month will be my 26th birthday and my 10 year finance anniversary. unbeknownst to me, I started my financial career at 16 and I stuck with it ever since. How did you get into financial literacy? When I started working for the bank and learning about the different parts of finance that we weren't really taught in school, it caught my attention. I've taken accounting but it wasn't the same. I soon realized that after my training and working my way up in the banking industry that I was teaching a lot of adults much older than me about the basics when it came to their finances. Somethings I thought was common sense and I soon realized that a lot of people were thrown to the financial wolves without the proper education. When did you decide to start your own business and why? I decided to start my own business in 2016 but didn't start until 2017. I wanted to start my own financial education business because although I love finance, I hate red tape and being told what to do lol. I learned that when you work for banks, you only tell a customer what they "need" to know and that's decided by the guidelines. That actually made no sense to me because if it's their money, they should know what's going on at all times, right? Well, that wasn't the case and I didn't like that. So I quit my job and started ThatFinanceChick! What is the biggest lesson you've learned about starting your own business? Have your own voice and be authentically you! I found that hard to do until recently because if you look out in the finance world you don't see people who typically look like me. I'm ridiculously chill and talk to my audience like I talk to my friends and family plus I have this big poofy hair with a giant shoulder tattoo. Being me has helped me carve out my own space and allow people to gravitate towards me because they can relate to me. Why did you decide to focus on millennials? Because I'm a millennial. I'll be 26 this month and If it wasn't for the fact that I've worked in the finance industry since I was 16, I would not be paying attention to any of this stuff. Due to us being pretty young, we have the opportunity to create generational wealth because time is on our side and we can break financial illiteracy cycles that have been passed down to us. Our parents couldn't teach us what they didn't know and I want to do my part and help anyone who wants to listen. What is the most valuable financial advice you've received? Invest young and not just in stocks! Time is your best friend when you are using it wisely. How do you describe your slay? My slay is all over the place! It can be super comfortable or fully beat. On a regular day though, give me some cute cut out jeans, boyfriend fitted button down, chunky heels, an Aldo bag accompanied by a Fenty face and I'm all good!